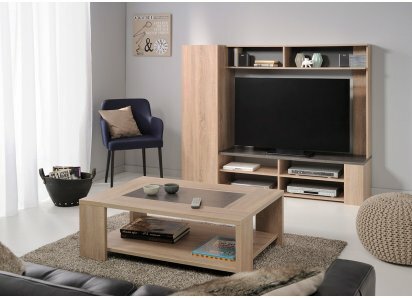 LOW SQUARE STYLE: Creates a visual anchoring balance for the seating arrangement in your living or family room, or creating an island in a larger room. 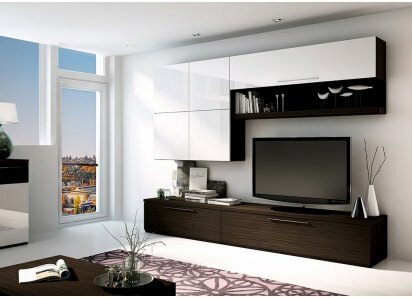 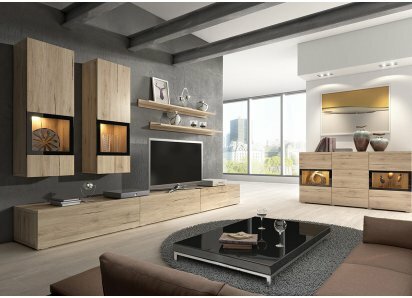 PREMIUM VENEER FINISH: Beautiful Loft Grey woodgrain foil finish veneer resists scratches, stains, and fading from UV rays. 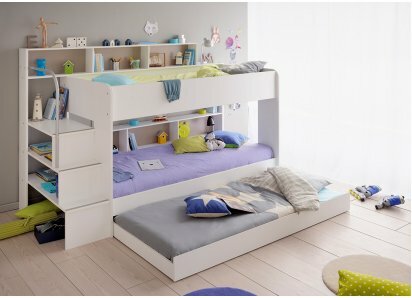 STURDY & STRONG: Made from top-quality particleboard and heavy-duty steel hardware, so it is strong and long-lasting, and won’t bow or split with normal use. 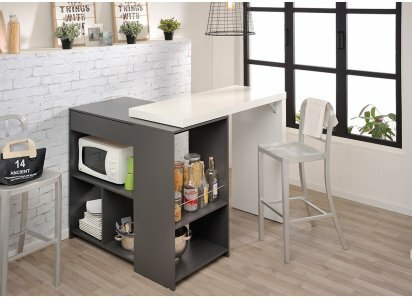 TWO LEVELS: The coffee table top allows you to entertain, serve snacks, and display home décor, while magazines, books and other items can be stored underneath! 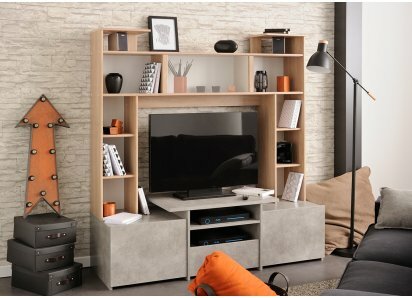 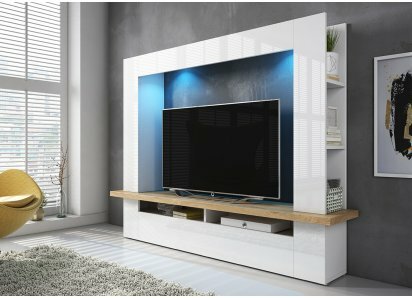 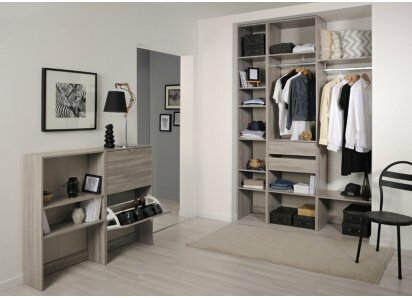 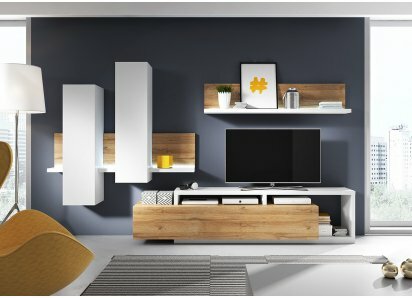 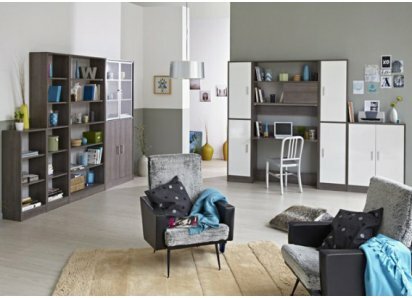 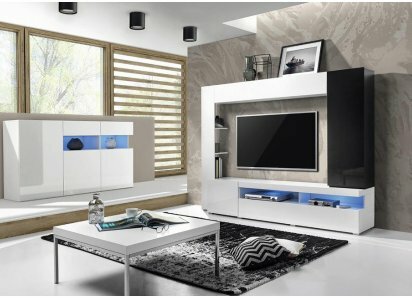 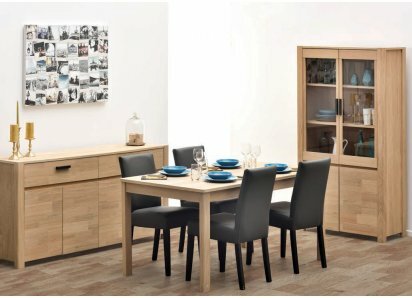 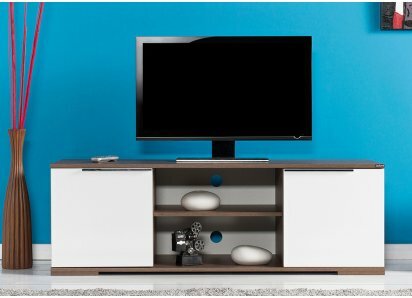 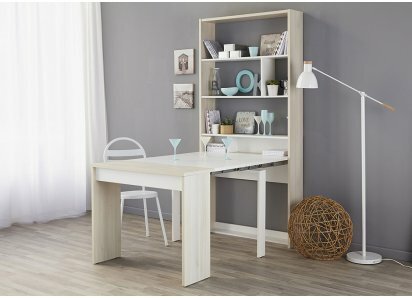 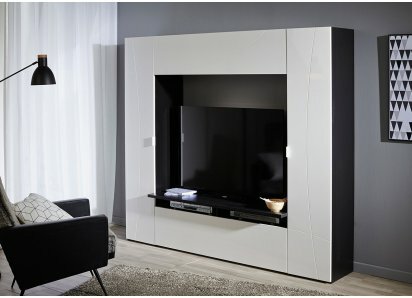 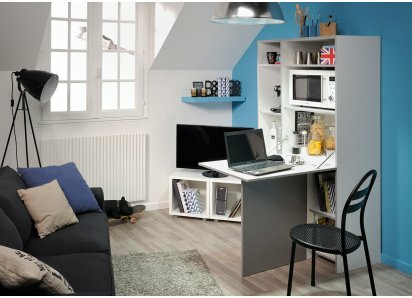 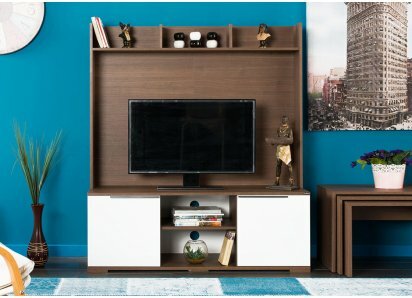 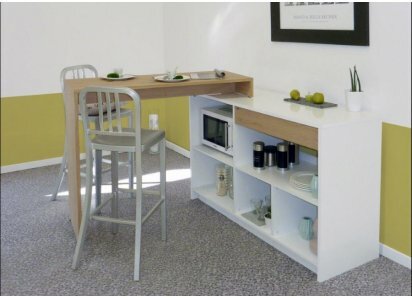 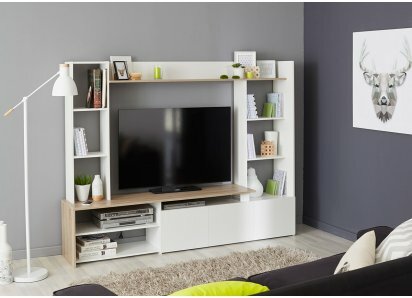 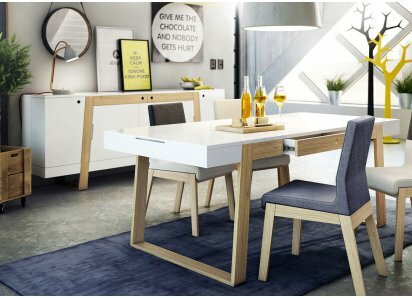 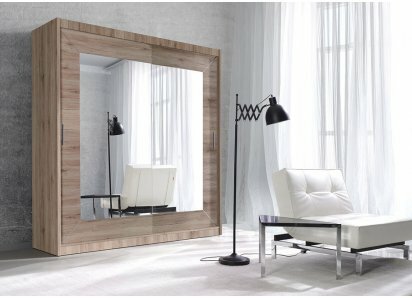 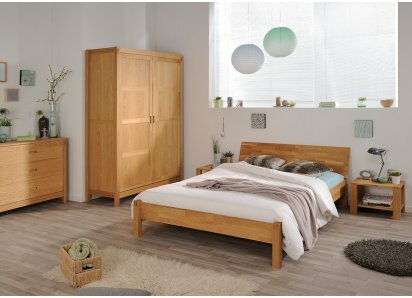 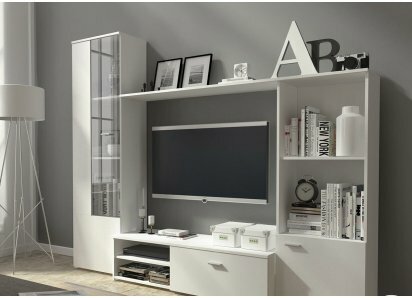 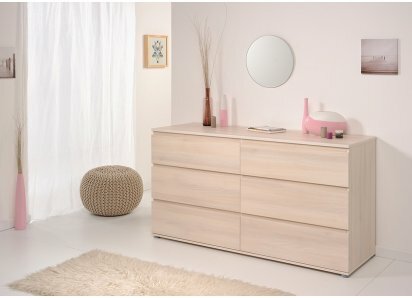 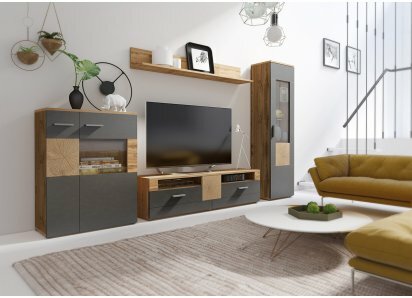 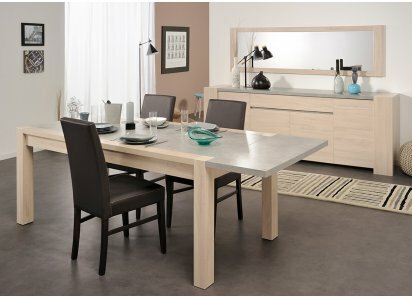 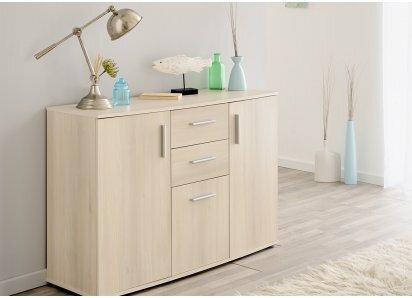 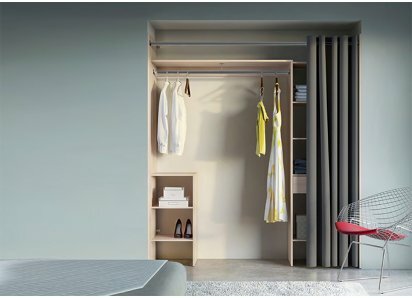 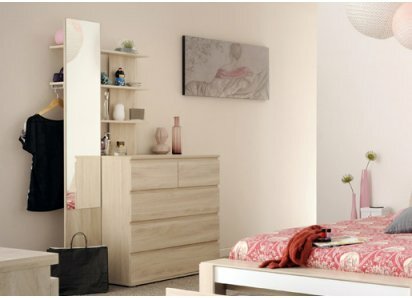 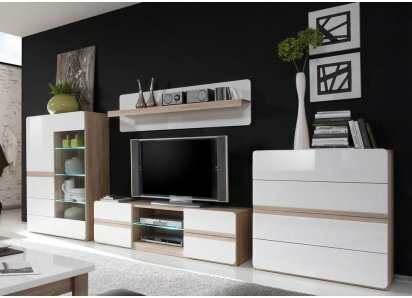 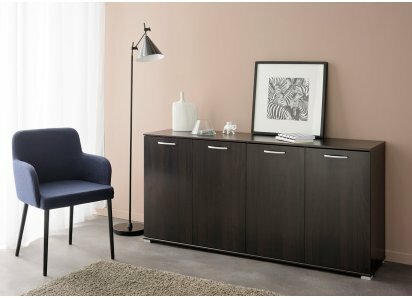 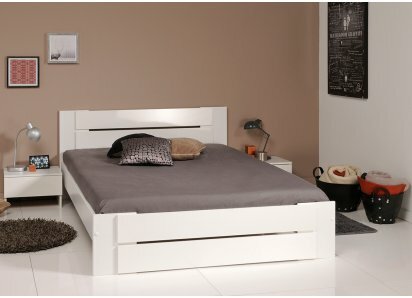 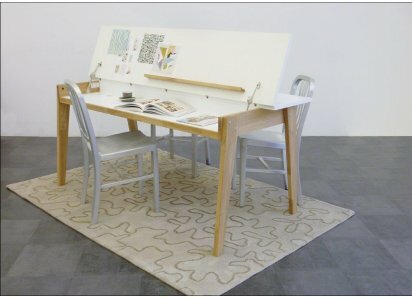 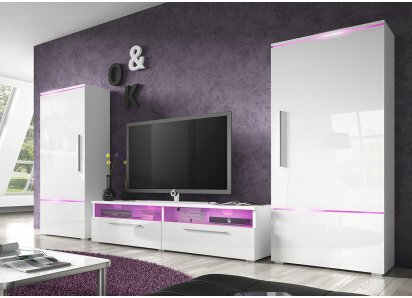 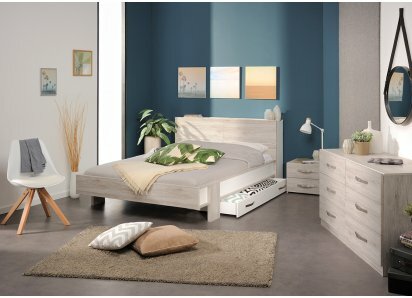 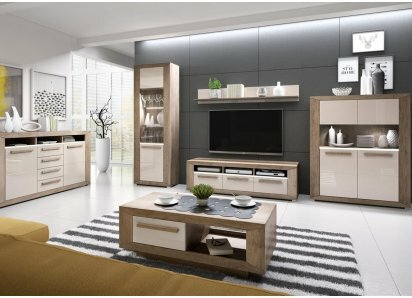 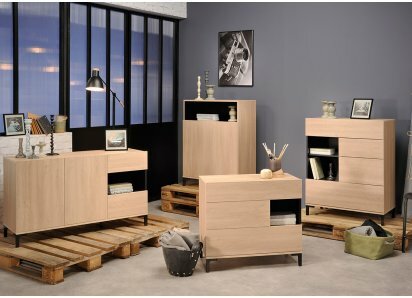 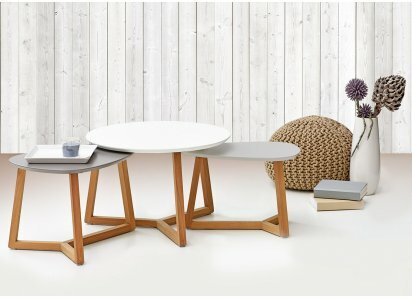 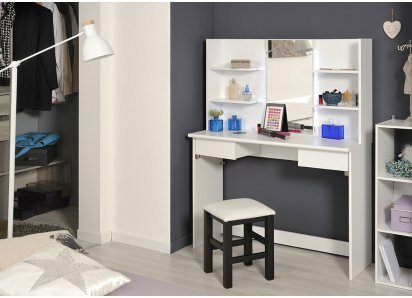 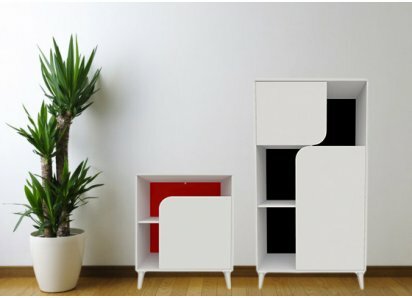 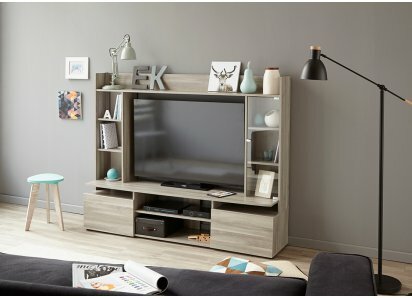 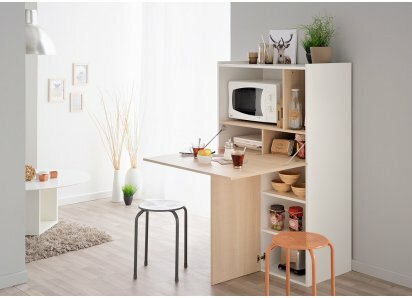 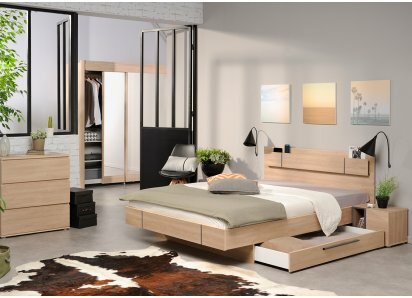 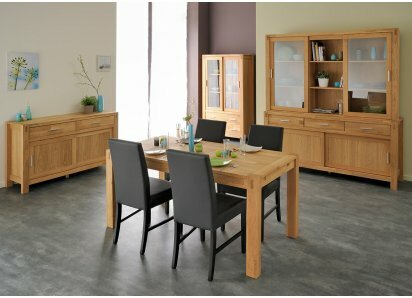 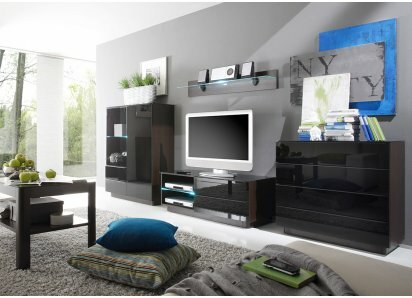 ECO-FRIENDLY FURNITURE: Parisot of France has received the Green Way award for using wood sourced from eco-managed forests and using eco-friendly manufacturing practices. 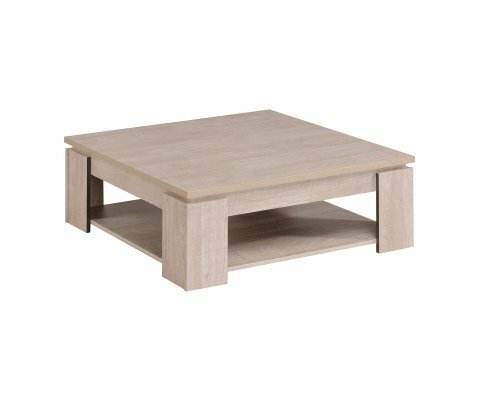 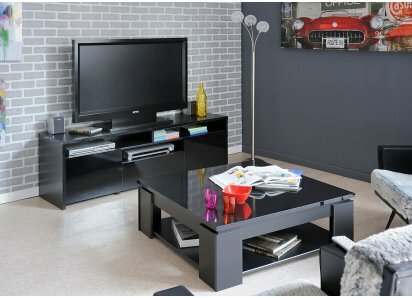 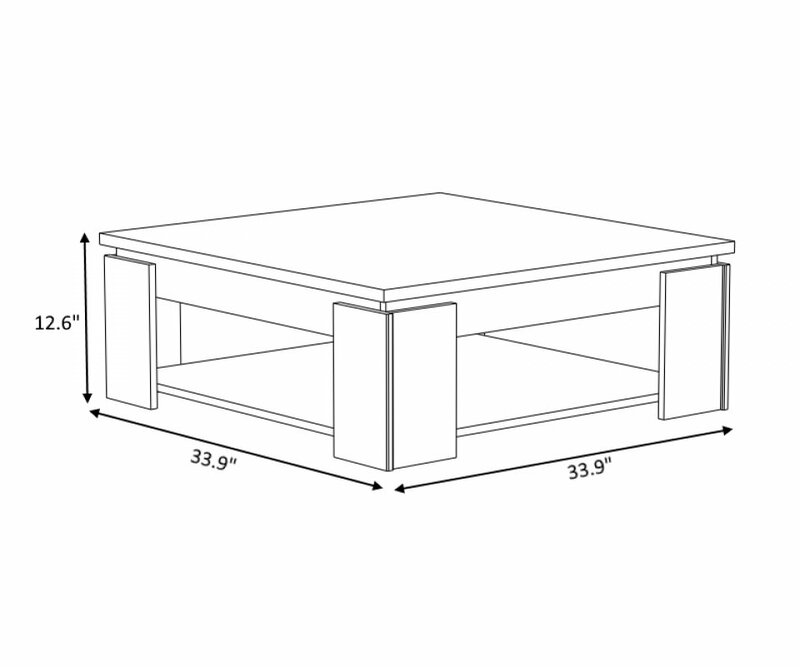 RoomSmart’s Travis Coffee Table is designed in a low square style that is the perfect anchor for your sofa, loveseat, and chairs, and creating an attractive conversation area in your living or family room. 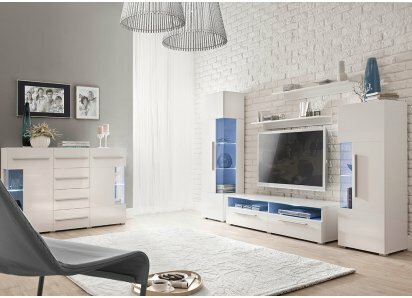 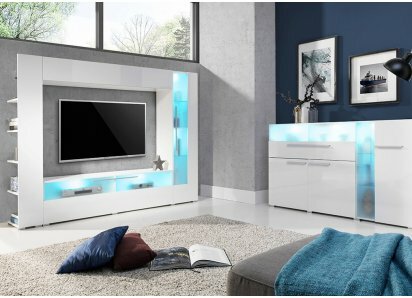 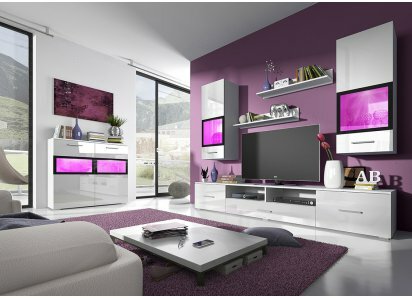 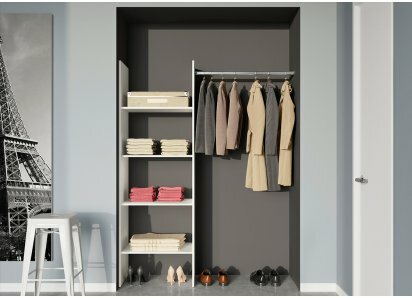 It has two tiers, a top level for décor items and entertainment space, and a lower level for magazines or other stored items. 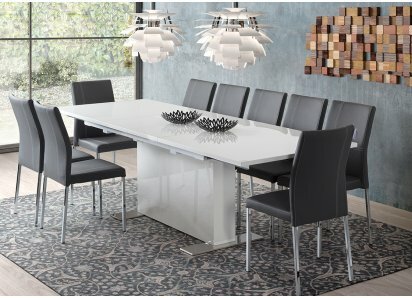 The table is made from top-quality particleboard and heavy-duty steel hardware, so it is strong and long-lasting, and won’t bow or split with normal use. 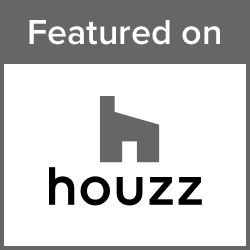 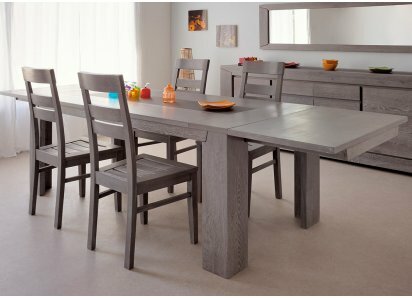 It is covered with Loft Grey foil finish woodgrain that is durable and resistant to scratches, stains, water ring damage, and fading from UV rays. 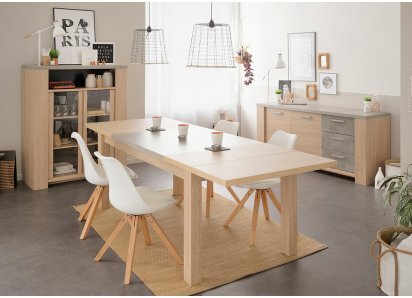 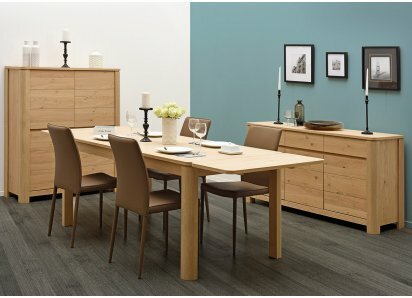 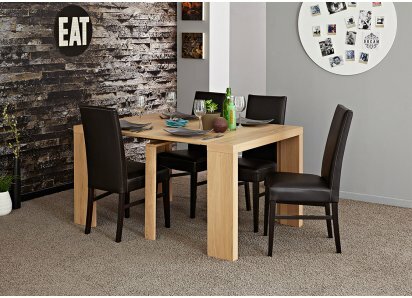 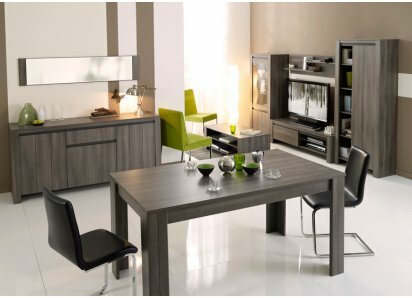 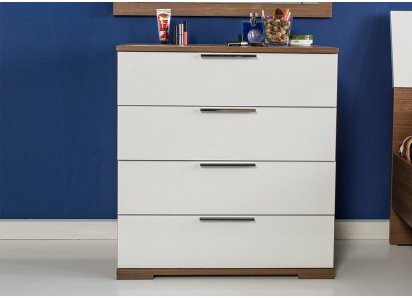 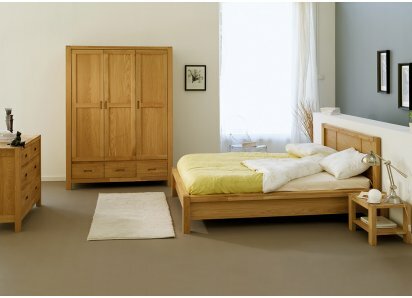 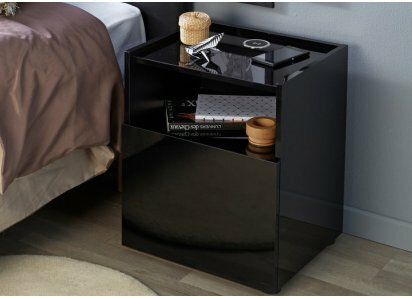 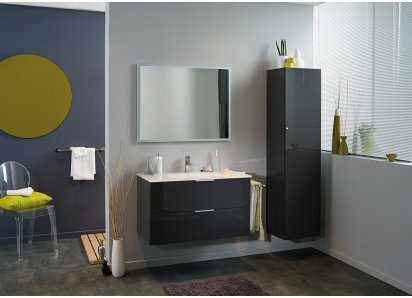 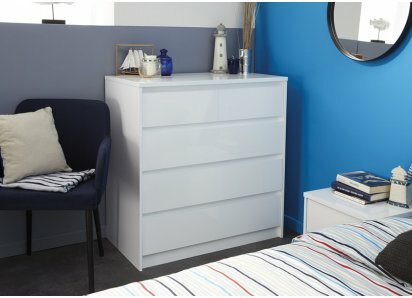 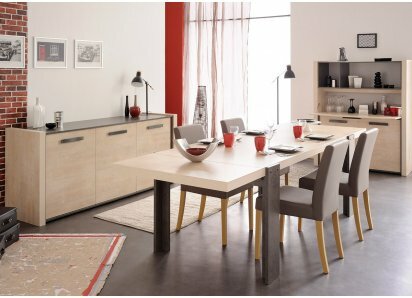 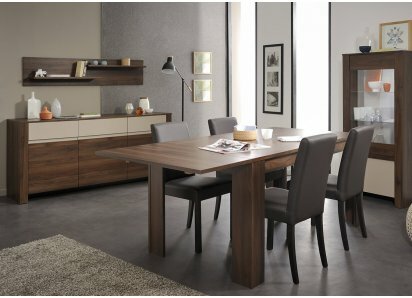 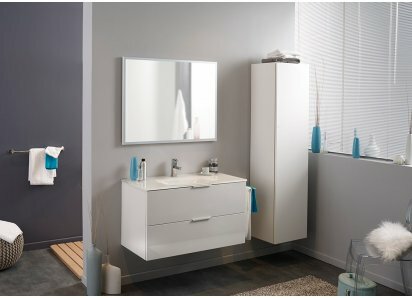 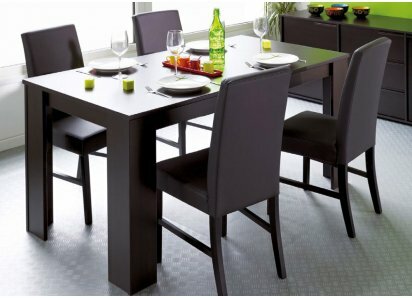 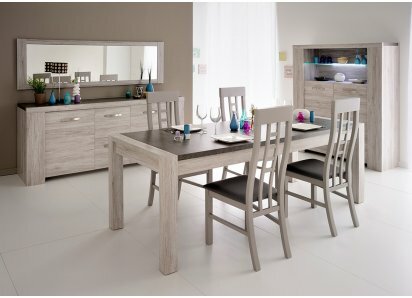 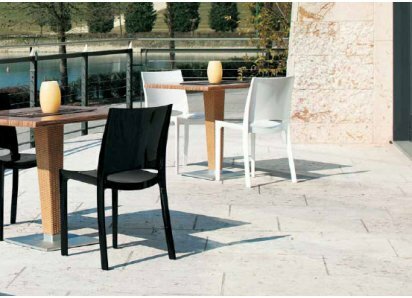 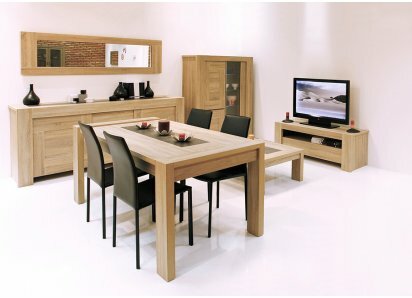 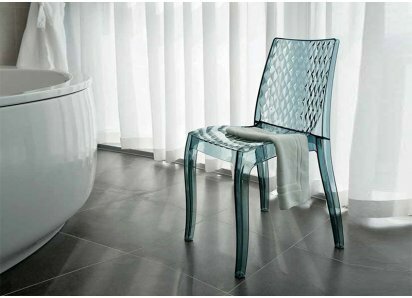 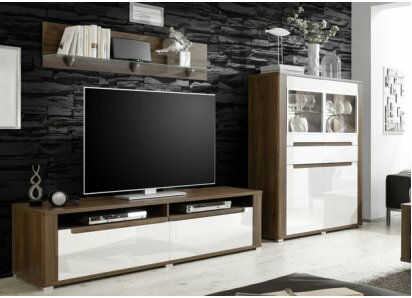 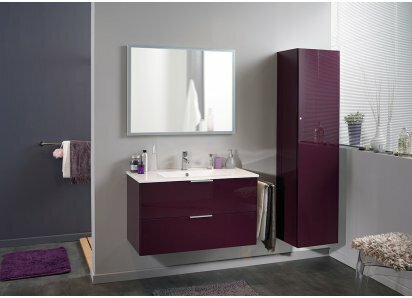 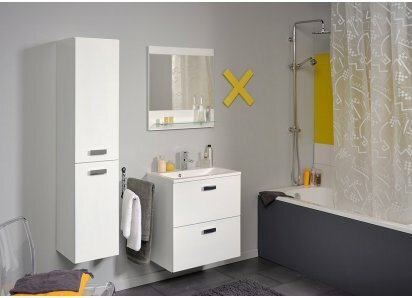 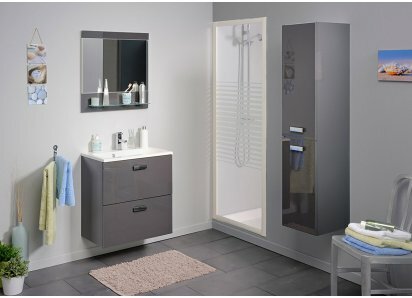 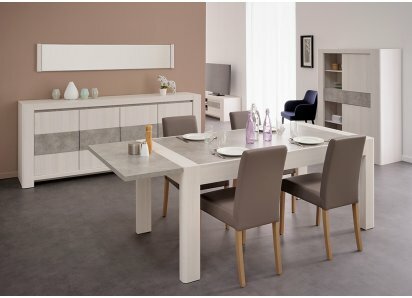 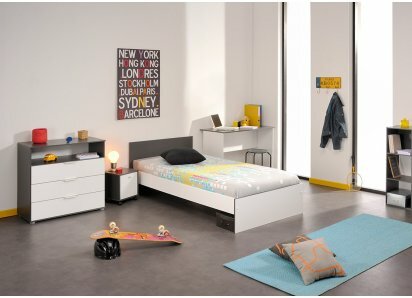 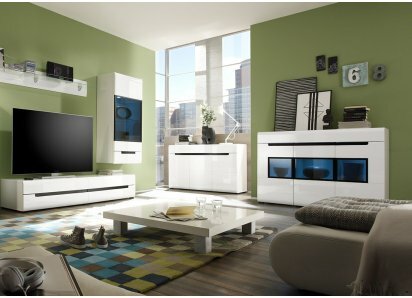 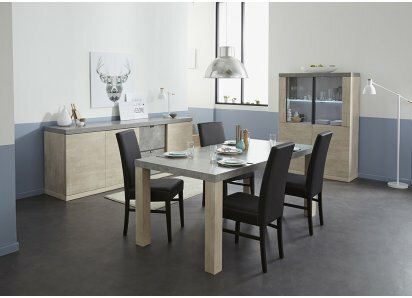 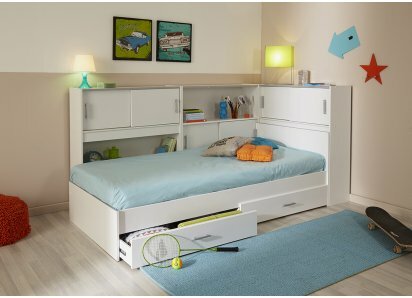 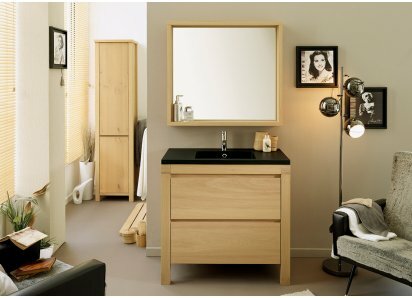 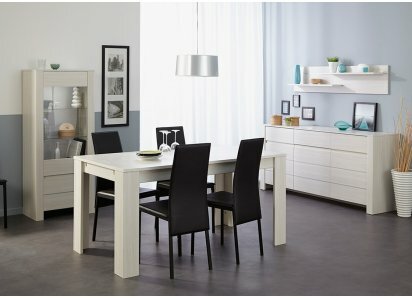 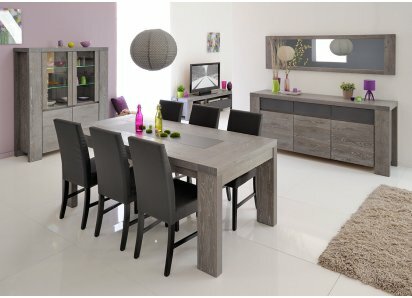 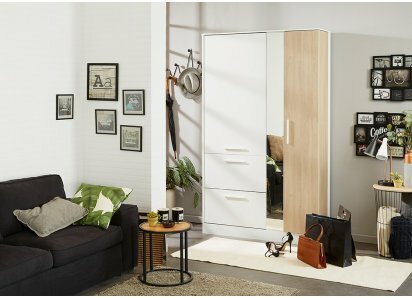 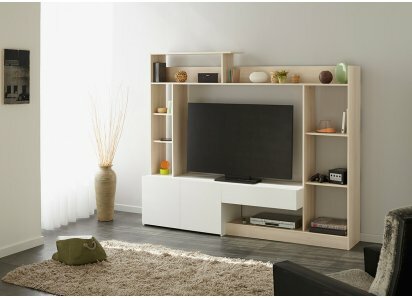 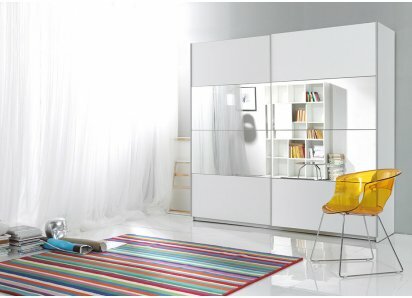 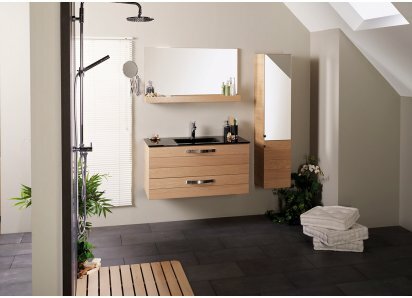 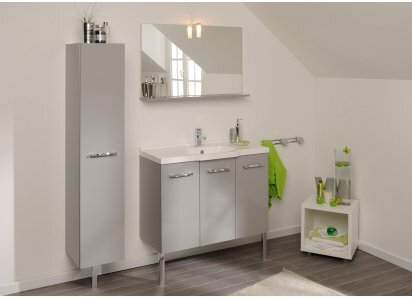 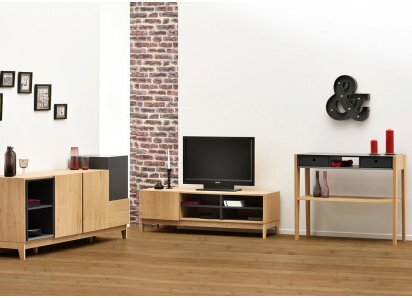 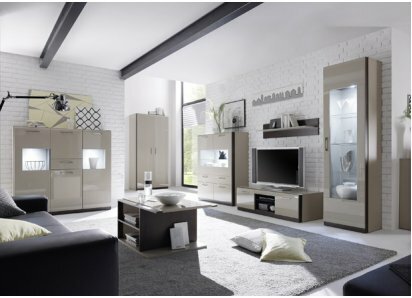 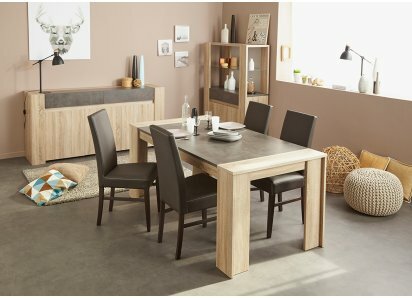 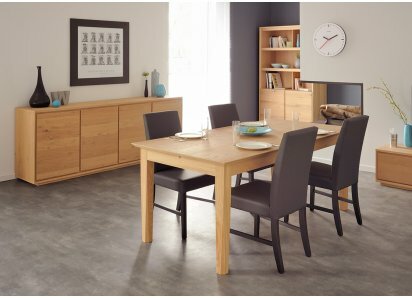 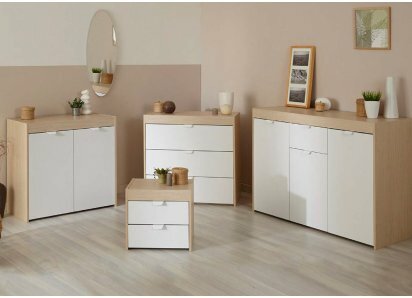 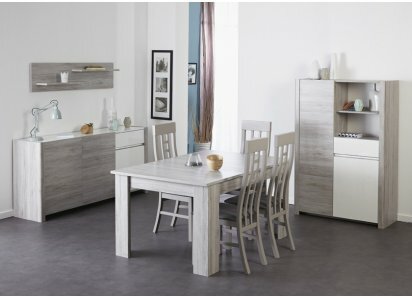 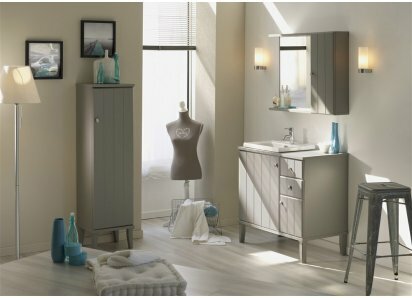 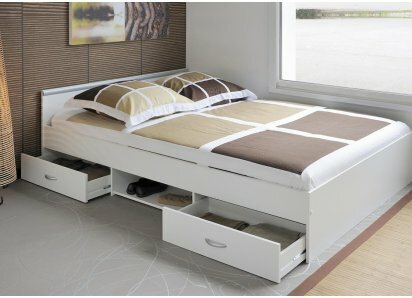 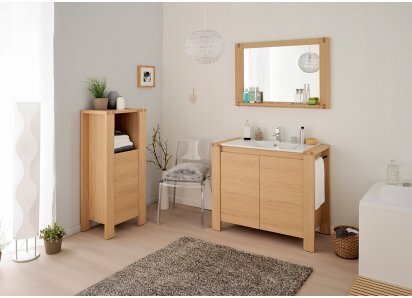 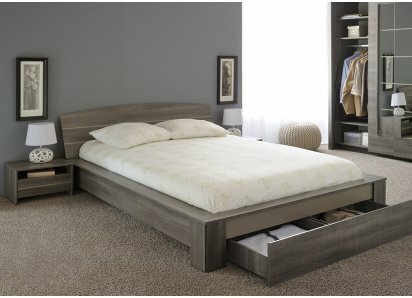 The Travis Collection is made by Parisot of France. 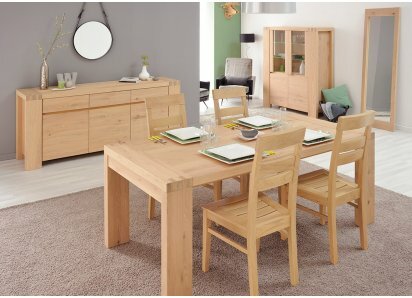 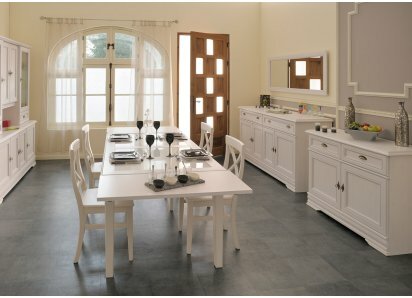 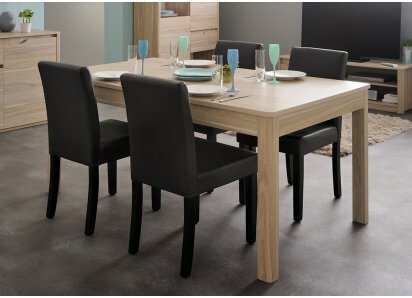 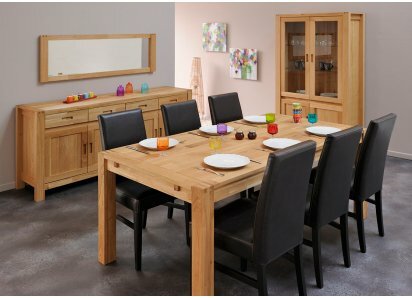 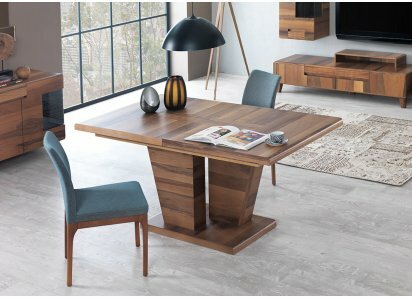 They have been making fine furniture for over 80 years, and have received the Green Way award for eco-friendly wood-sourcing and manufacturing, so your table is friendly to the planet too!